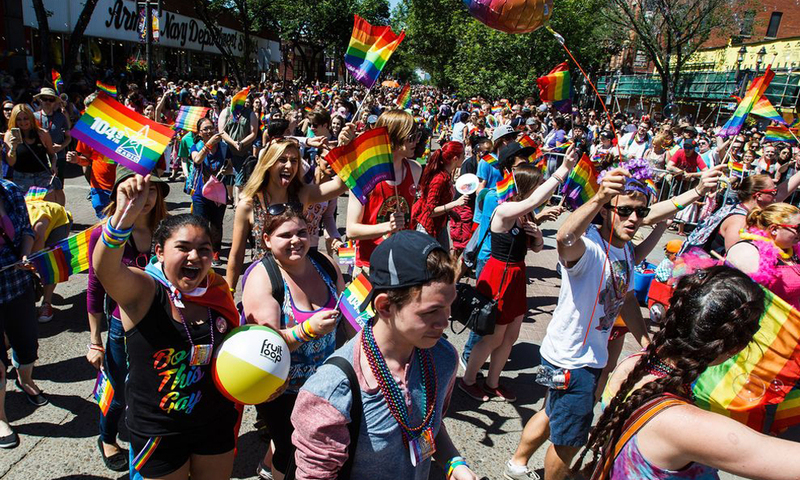 The Edmonton Pride Festival has announced that this June’s 10-day festival has been cancelled. Less than two months before Edmonton’s annual Pride Festival was set to take place, the Edmonton Pride Festival Society Board of Directors voted to cancel the event. The specifics behind the Edmonton Pride Festival’s cancellation aren’t clear. The festival was was set to kick off with a rainbow flag-raising on June 6. A Wine Up To Pride event at Dr. Wilbert Mcintyre Park was scheduled for June 7, and the Pride parade itself was to take place on June 8 on Whyte Avenue. A Pride run and walk was scheduled for June 15. 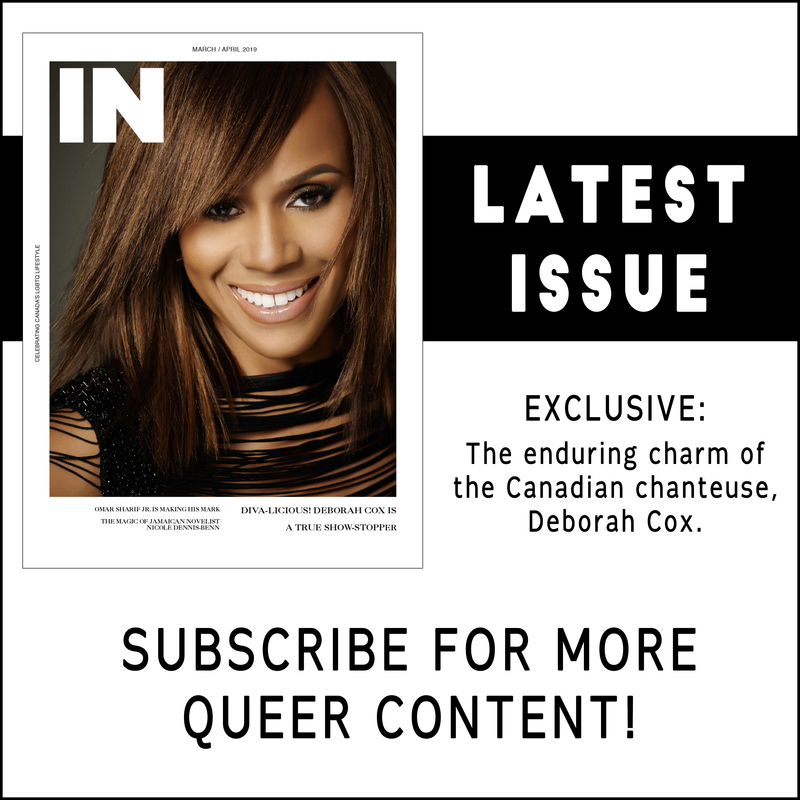 The email goes on to thank everyone who supports the Edmonton Pride Festival Society and reminded readers that there are other Pride events going on in June. 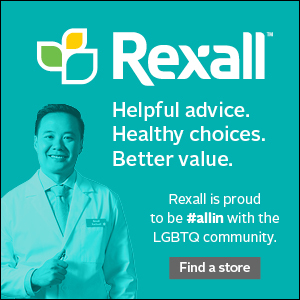 “Should you still desire to still sponsor Pride events, we would be happy to help connect you with these groups,” the email continues. Edmonton’s Pride Festival started in the 1980s as a march down Whyte Ave and is now among the five biggest Pride festivals held in Canada.